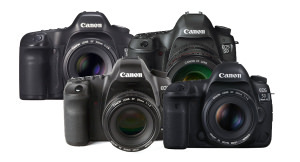 In this section you'll find camera buyers guides so you can spend your money wisely by making informed decisions using our kit guides, Top 10s, and best gear guides. Fujifilm X-T3 Vs X-T2 - What's New? 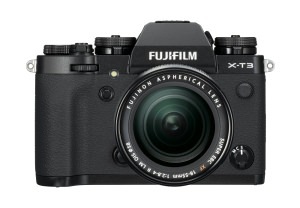 Fujifilm has released the X-T3 and we thought we'd look at how it compares with the X-T2... Let's find out. We compare the brand-new Canon EOS R with the Nikon Z6 - how do they match up? Nikon D3400 Vs Nikon D3500 - What's New, What's The Same & What's Better? 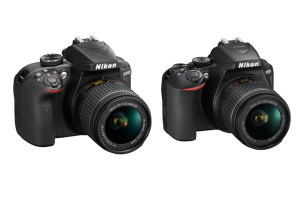 We compare the specs of the new Nikon D3500 with its predecessor, the popular entry-level Nikon D3400 DSLR, so you can see what's been improved. 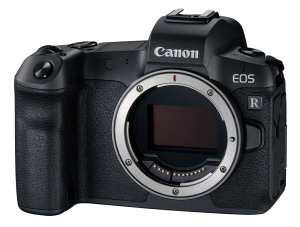 We compare the Canon EOS 5D quadrology to see how far we've come since the first affordable full-frame digital SLR was announced in 2005. 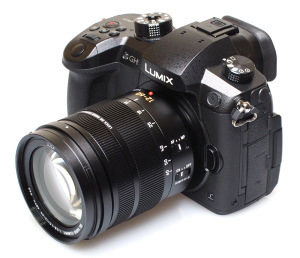 Panasonic Lumix LX100 II Vs Panasonic Lumix LX100 - What Are The Differences? 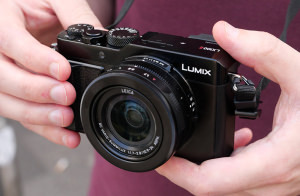 The Panasonic Lumix LX100 II is the long-awaited update to the LX100 but what does it add that the original camera was lacking? 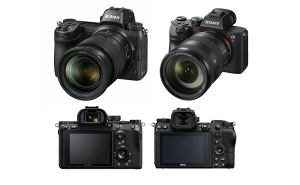 Which of these two full-frame mirrorless cameras has the best spec line-up? Let's find out. 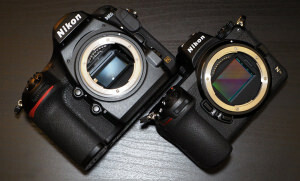 We're taking on the 'Mirrorless vs DSLR' debate as we compare the specs of the Nikon D850 DSLR with the Nikon Z7 & Z6 Full-Frame Mirrorless Cameras. 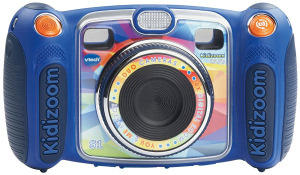 Here is a round-up of some of the best digital (and analogue) cameras for kids, children and teenagers of all ages, whether young or old. Many cameras now offer 4K video recording as standard but which camera, out of all that are available, is right for you? Read on to find out. 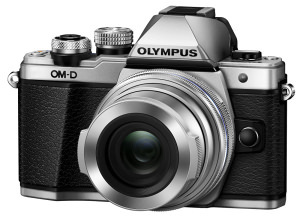 If you have a £500 budget for a new camera, have a look at this round-up of the best you can buy. 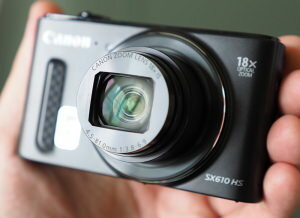 We take a look at the top budget point and shoot digital cameras available for around £100-150. 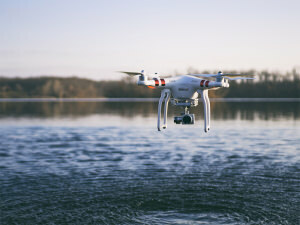 If you're looking for drone photography tips then these top titles should be on your 'to read' list.